Twin Casino is owned and operated by Oring Ltd, and fully authorised to offer real money games courtesy of the MGA (Malta Gaming Authority). Established in 2017, this online casino has already made a big name for itself with players. The services provided by Twin Casino are licensed through Antillephone via the Government of Curaçao. 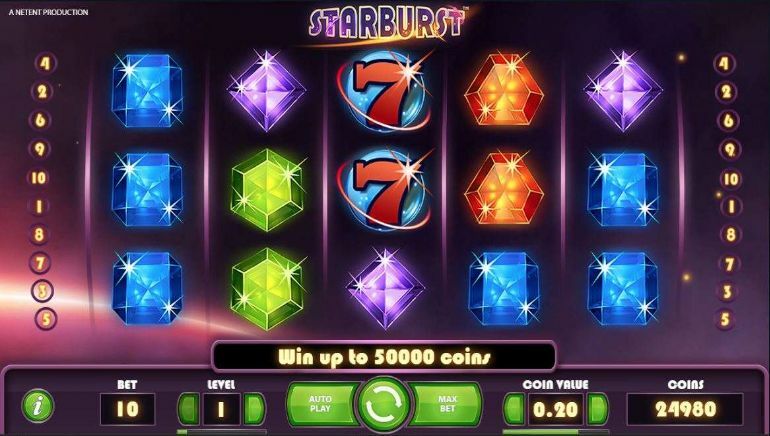 This online casino is artfully decked out, featuring an impressive range of new games, recommended games, and trending games from a range of providers. Kiwi players are spoilt for choice with the likes of Play’N Go, Thunderkick, NetEnt , Yggdrasil, Microgaming Quickfire, Quick Spin, Revolution Gaming, and Push Gaming™ to name but a few. 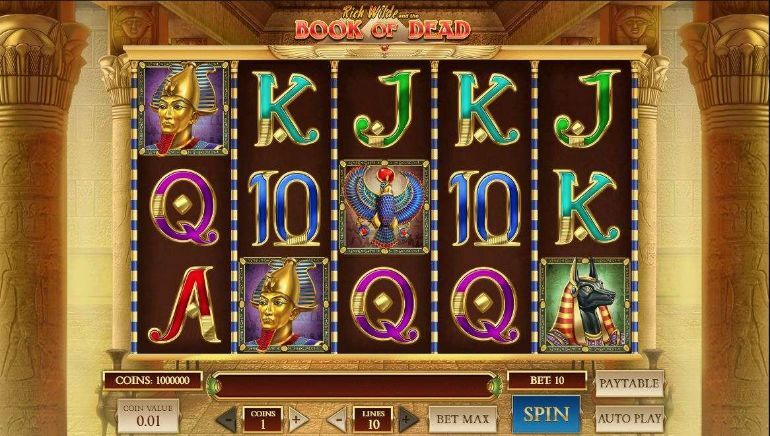 Twin Casino attractions include a range of pulse-pounding games such as Lucha Legends, Ancient Egypt Classic™, Halloween Jack™, Dark Vortex, Gunslinger Reloaded, Vegas Magic, Vampire the Masquerade, Romanov Riches, and the entertaining slot game Cash of Kingdoms. 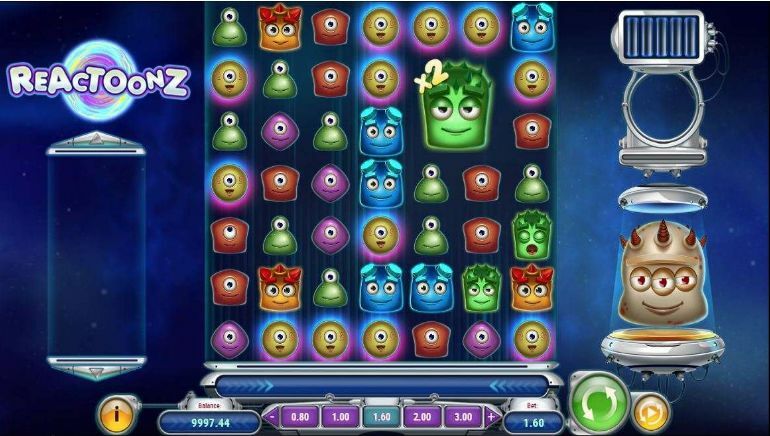 Twin Casino recommended games include a range of fun-filled games such as Gem Rocks, the House of Doom, Immortal Romance, Book Of Ra™ Magic, and Pumpkin Smash. 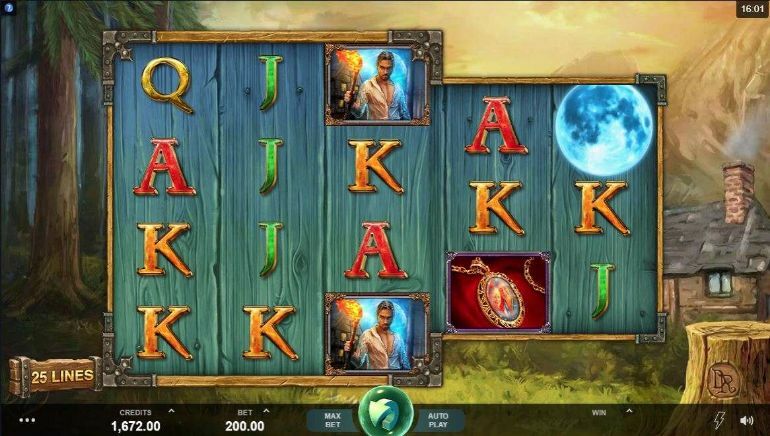 Players can also immerse themselves in trending games like Rich Wilde and the Book of Dead, Ark of Mystery, and Big Bad Wolf. For the live casino fans, there are dozens of entertaining games to play from a wide range of providers. These include games like Lightning Roulette, Dream Catcher, American Roulette Live, Ultimate Texas Hold'em, Three Card Poker, Roulette Pro, Live Blackjack, Deuces Wild Poker, Red Dog, Caribbean Stud Poker, Speed Roulette, and VIP Roulette. Live casino games are hosted by real dealers, in real-time. Game stream direct to players on PC, Mac, Android and iOS. 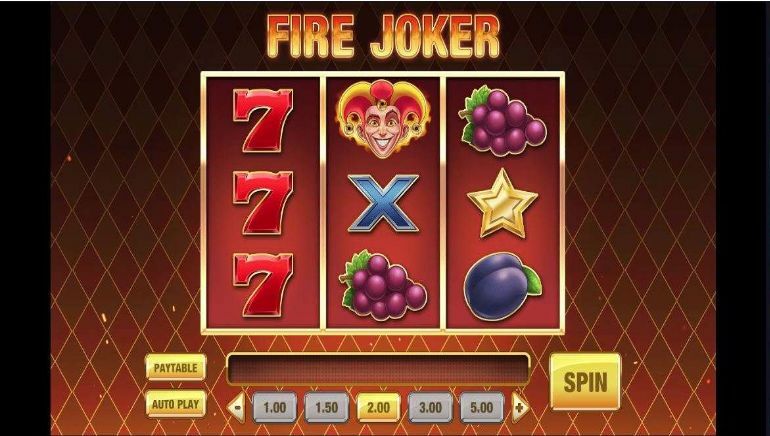 64+ live casino games are hosted on site, with wide-ranging minimum and maximum bets, game selections, and different dealers. Players can get in touch with customer service representatives at Twin Casino via email, chat, and FAQ. The chat function is associated with a 30 second response time. Customer support agents are highly knowledgeable about banking, gaming, registration, and technical matters. The email support form is equally suited to problem resolution or general queries. For stock responses to a range of questions, the FAQ is highly beneficial. It provides up-to-date responses on multiple topics, and is a great resource for players to consult. Customer support is available in multiple languages, including English, Finnish, German, Norwegian, and Swedish. Players can make deposits into their accounts with multiple currency methods including USD, AUD, CAD, GBP, EUR, and NOK. Payment methods include Visa, MasterCard, NETELLER, PaySafeCard, Sofort and Bank Transfer among others. Transactions are processed safely and securely, with no fees on deposits. 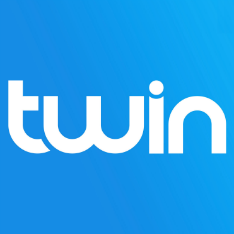 The Twin Loyalty Program allows players to track their journey to success by enrolling in a pay to play system. Every time players participate in real money games, they earn Loyalty Points. For every €1 wagered, players are rewarded with 1 Loyalty Point the minimum stake required for a loyalty point is €0.40. As players advance through higher levels, they accumulate higher rewards. Players can easily track the progress through the loyalty program and enjoy things like Free Spins, Cash Rewards, or Super Free Spins.